It may seem surprising, but Romanticism in the North: from Friedrich to Turner is the first substantial exhibition devoted solely to the landscape paintings by “Romantic” artists from Germany, The Netherlands, Great Britain and Scandinavia. Exhibitions have focused on these artists’ impressions of Italy, but this exhibition widens the subject, primarily to focus on the landscapes of northern Europe. According to the co-curator Andreas Blühm, one aim is to explore “why landscape gained such prominence in painting [in the period]”, as well as exploring “transnational connections” rather than the more usual national schools. The exhibition opened in December at the Groninger Museum, in Groningen, The Netherlands. It brings together 95 works by more than 50 artists, borrowed from 45 institutions, including the Tate, the National Gallery of Art in Washington, DC, and the Rijksmuseum. Blühm, who is also the Groninger Museum’s director, says that this presented considerable financial and logistical challenges, so, reluctantly, they decided not to expand the exhibition to include artists from the US—such as the painters of the Hudson River School—or from Russia. The works in the exhibition were made between the 1770s and 1860s—as those dates indicate, the curators have taken a broad view of what might be considered “Romantic”. The English painter Joseph Wright of Derby is included as a “proto-Romantic”; the German artist Andreas Achenbach represents a much later generation and is the only artist in the exhibition to have lived into the 20th century. 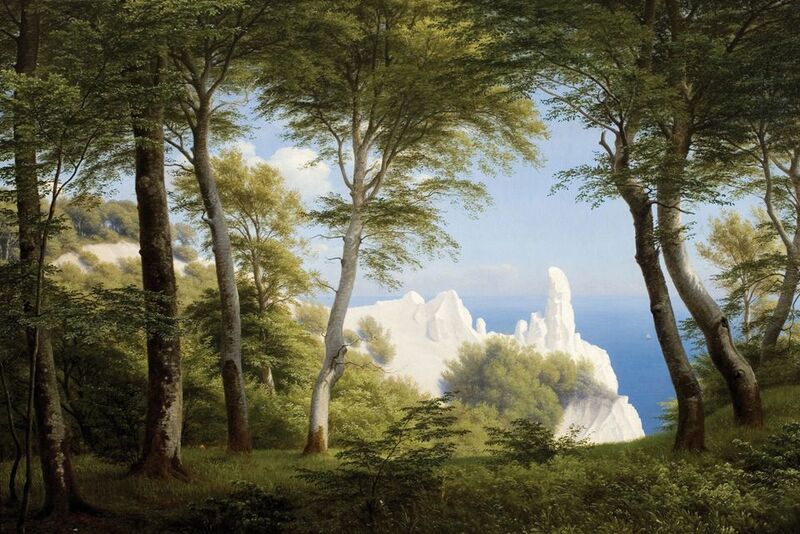 Paintings are presented by famous artists in between, including nine by Caspar David Friedrich and five by J.M.W. Turner, as well as those who may be less familiar to the general visitor, including the German artist Carl Blechen and the Danish artists Wilhelm Bendz and Peter Christian Skovgaard. Other areas were more surprising, Blühm says. Science, he says, emerged as a more important theme than the curators had expected. “More than we thought, Romanticism is the child of the Enlightenment, [and not just] in opposition to it. 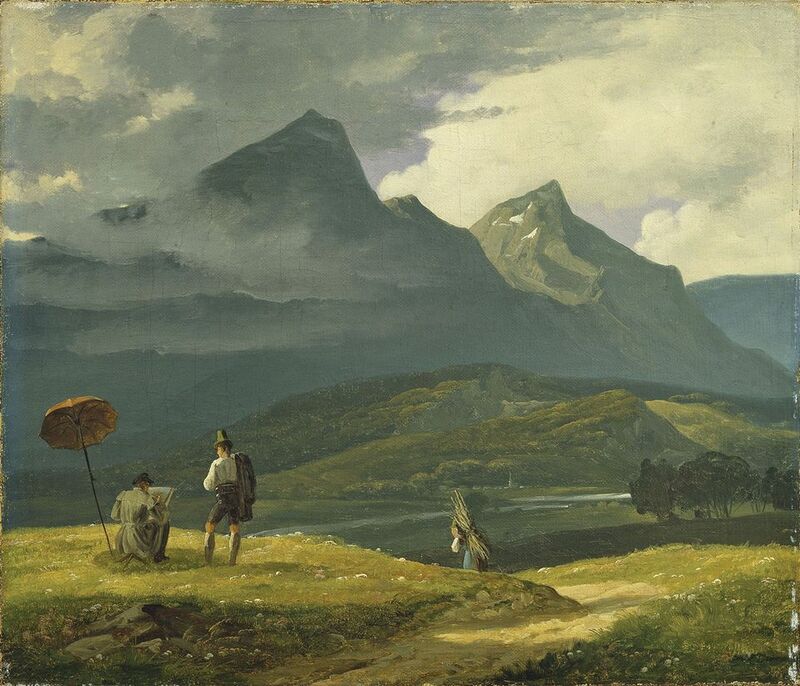 Even the work of Friedrich, who tried to spiritualise landscape, is unthinkable without [carefully observed] cloud studies, for example,” he says. Shared interests and the degree to which artists travelled has encouraged the curators to trace patterns of exchange, an area they say is hugely under-researched. “We know that Blechen liked the Turner show in Rome [in 1828], while many others hated it. I believe many of these artists knew each other more than the national approaches to art history [have so far shown],” he says. 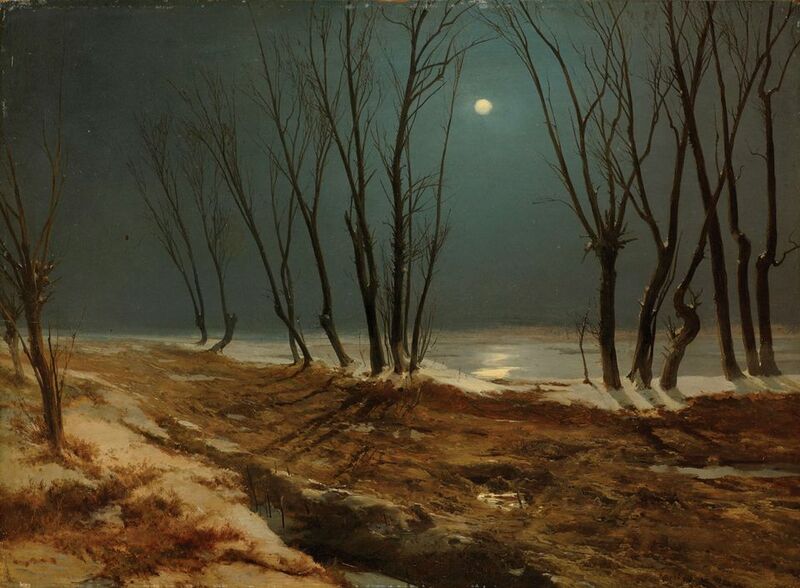 David Jackson, a professor of Russian and Scandinavian Art Histories at the University of Leeds, and the co-curator of this exhibition, has contributed a catalogue essay on Norse Romanticism. He argues that Romantic ideas continue to shape the modern world: “We are all the inheritors of this first, radical, avant-garde declaration, celebrating the creative independence of the individual—and with it a distinctively modern sense of ourselves in psychological, transient beings in the face of the immortal forces of nature.” Nevertheless, what constitutes “Romanticism” remains a contested area, acknowledged in the catalogue’s opening essay by Werner Busch, a former professor of art history at the Freie Universität, Berlin. The exhibition’s main sponsors are Gasunie and GasTerra.